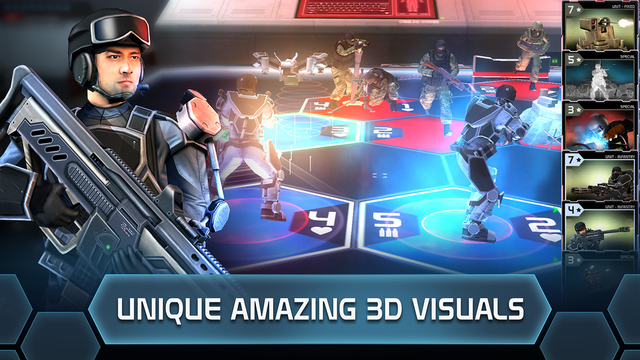 Battle Decks is a free to play 3D mobile strategy game developed by Chillingo Ltd and is available for download on iOS. 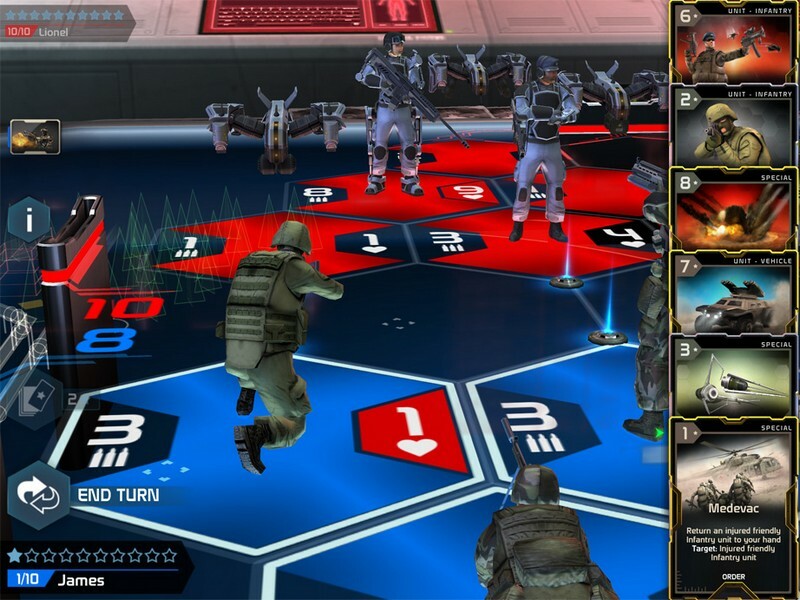 In Battle Decks players can fight against other online players with their collected cards. 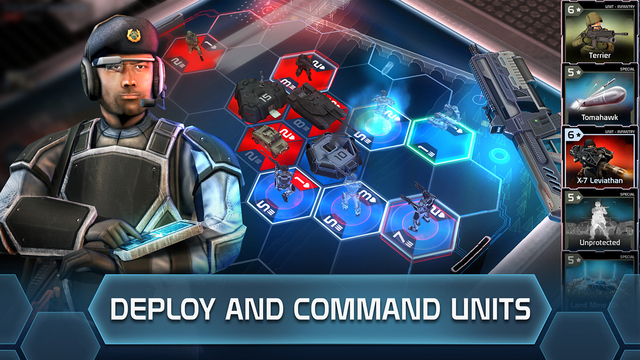 Not only will players need to play their cards, but they will also need to move their units around on a 3D battlefield to be victorious! Collect a heap of cards as you play to build your deck with that will be used to take down your enemies. 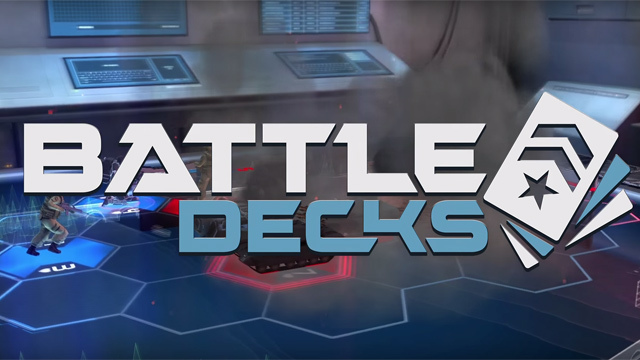 Both newcomers to strategy games and CCG veterans will be able to play Battle Decks and enjoy battling their way to the top! 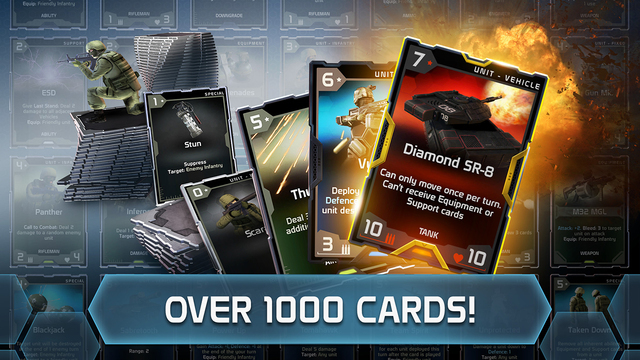 Numerous Cards: Over 1000 Cards can be collected and used in various strategies. 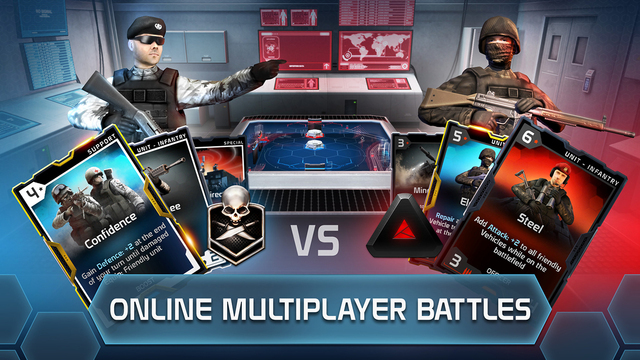 Online PvP Warfare: Do battle with other players from around the world in exciting strategic matches. 3D Renderings: Every card has a 3D rendered counterpart that can be moved on the battlefield! 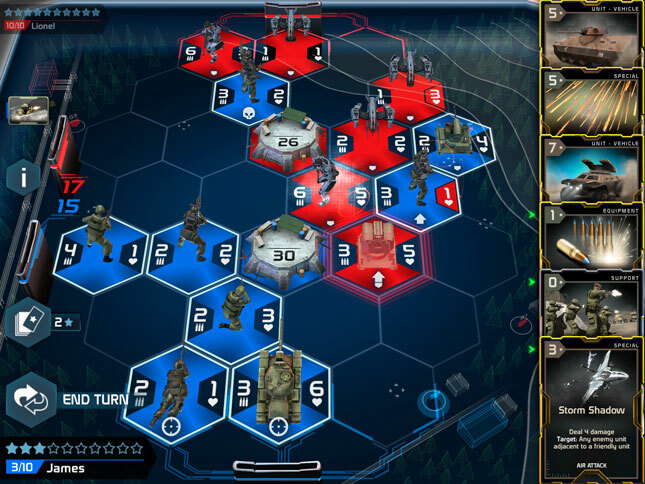 New military tactics CCG revealed with Battle Decks.